I think a general Craigslist finds thread is in order. There are a couple regional threads, but some people are willing to travel to far away lands to pick something great. Should we keep it strictly miata related? Great idea, guys make sure to keep it Miata related!! you can use http://www.imgur.com to host the photos its free!!! We dont want this thread to be full of a bunch of dead links to NOT read. that is a steal !!!!! Watanabes, not a good deal or a bad deal, just Wats for sale. 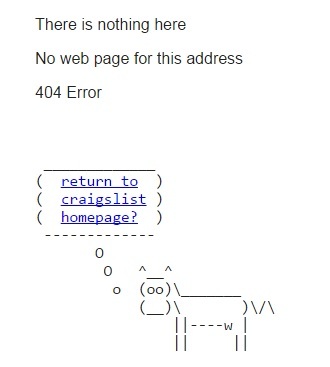 Here is one in Cincinnati http://cincinnati.craigslist.org/cto/4568334530.html Seems nice. 97 NA8 with auto transmission for sale.